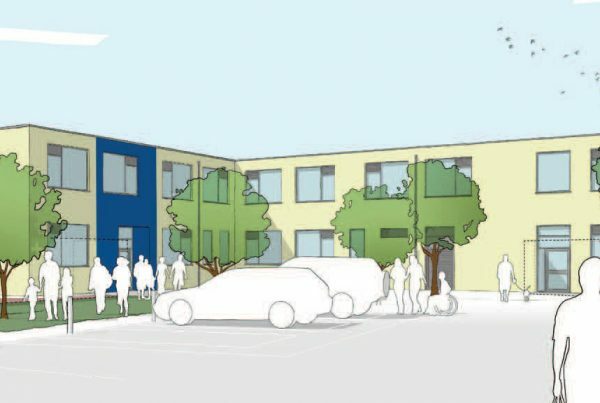 The Heights Burnley will be opening in 2019 as an Alternative Provision (AP) Free School for pupils aged five to sixteen. It will provide high quality vocational education from state of the art facilities in addition to core subjects for pupils who have found it difficult to achieve in their mainstream setting. Our vision is to deliver outstanding education enabling pupils to develop confidence, resilience and employability so they are able to achieve their potential. We will provide outstanding education with personalised pathways tailored to the needs of each pupil with a key focus on the core subjects of English, mathematics and science in addition to the vocational subjects. Preparation for the world of work will form a key element of the curriculum. Our pupils will achieve the best possible educational outcomes whilst gaining the skills, experience and knowledge needed to achieve a successful transition into further education, employment and training. The Heights Burnley will form part of the Education Partnership Trust (EPT) which is a not-for-profit multi academy trust and approved academy sponsor. The EPT also sponsors The Heights Free School, Eden School and Pleckgate High School in Blackburn with Darwen and Coal Clough Academy in Burnley. The Heights, Burnley is set to be built on the former Ridgewood School site, off Burleigh Street in Burnley, BB12 0BU.